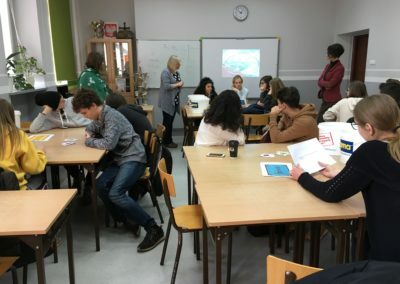 Over the past few years, IES Ribeira do Louro has conducted mobility programmes aimed at secondary school students, on the one hand, within the scope of the Erasmus+ programme and, on the other hand, availing of other programmes organised by the council of O Porriño in cooperation with local educational centres. The countries to which the students have travelled within these mobility programmes are France, Germany, Sweden and Poland. 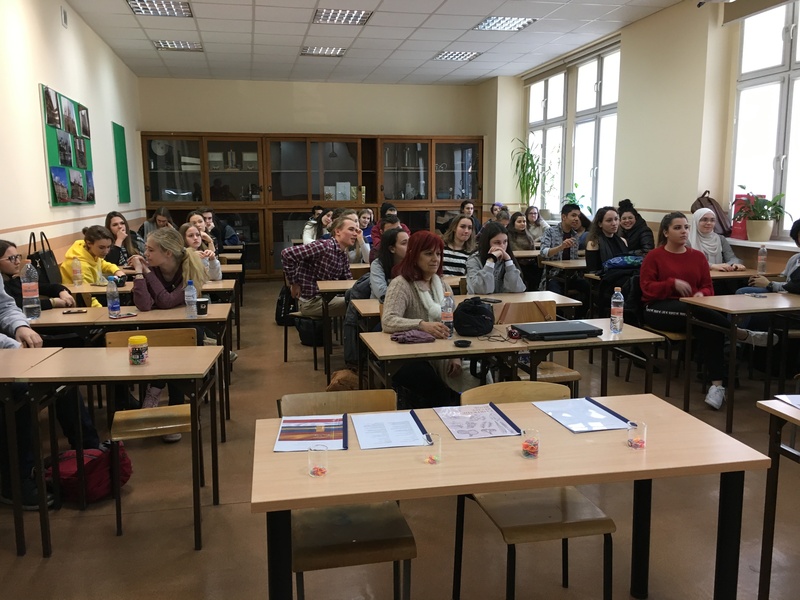 It is expected that the centre will continue participating in this kind of programmes which facilitate the mobility of students as well as their stay with families in neighbouring countries. Eleven students from IES Ribeira do Louro travelled to Germany during August 2016 with an exchange programme called MULTI. This programme, conducted by the office for intercultural affairs of Oberhausen’s city council in collaboration with the council of O Porriño, cooperates with different international partners with the objective of organising joint activities for young people of different cultural backgrounds. 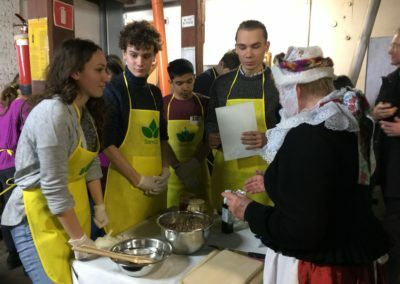 The students were accommodated with different families in Oberhausen with children of a similar age, making it possible for them to experience family life in the country of destination. 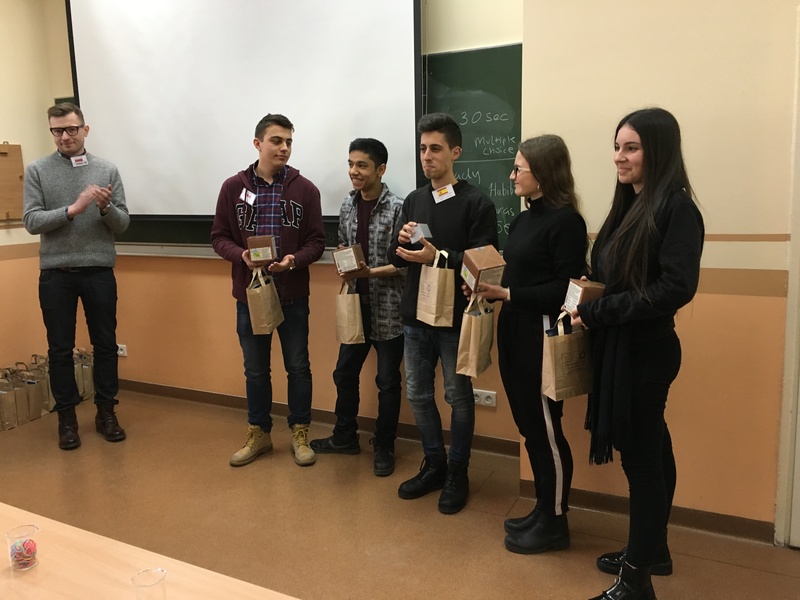 Students from IES Ribeira do Louro have stayed in Sweden and Poland with the Erasmus+ programme Europeans for Fair Trade. 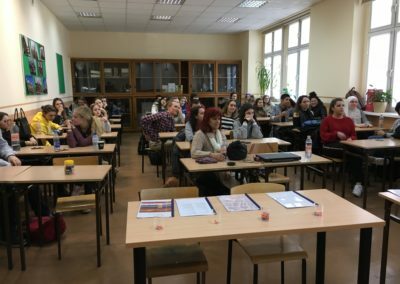 This project was promoted by an educational centre in Poland with the aim of inspiring values such as active participation in present and future challenges, as well as the ambition for a European society that is more equitable, aware and responsible. These objectives have been encouraged by means of promoting fair trade in the educational environment. 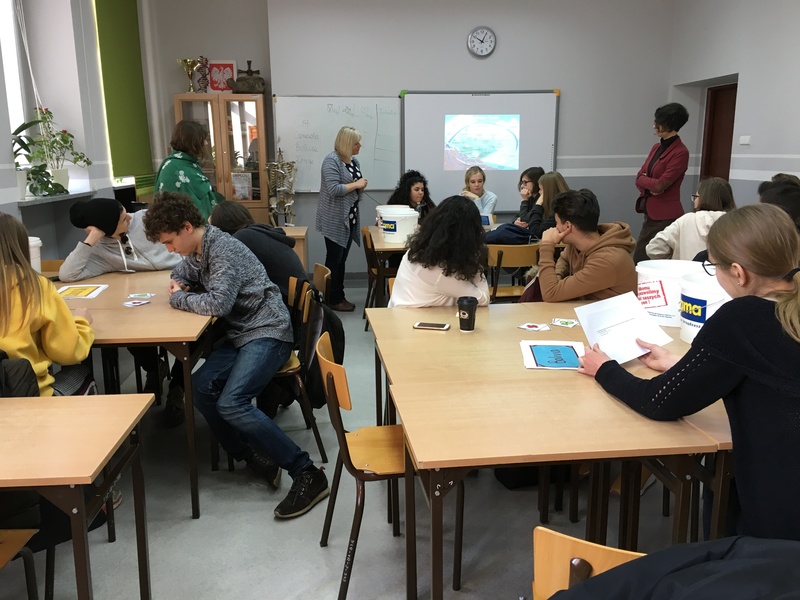 Therefore the project facilitated several student and teacher mobilities with the aim of investigating and discussing fair trade. For a week’s period, students from IES Ribeira do Louro have travelled and stayed with families in Sweden and Poland and have benefitted from a cultural/training programme. 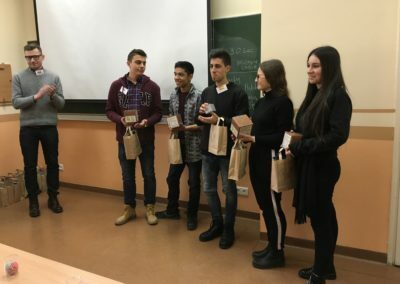 As a result of the twinning of the council of Porriño, the European twinning committee of Fronsadais and the territorial community of Fronsadais, there have been mobility activities undertaken by several students of IES Ribeira do Louro. The aim has been to consolidate the union between these territories, strengthening the knowledge and understanding of different cultures and traditions. These students have been accommodated with French families for a week’s period and have undertaken cultural and training activities.